Frank Dolla feat. 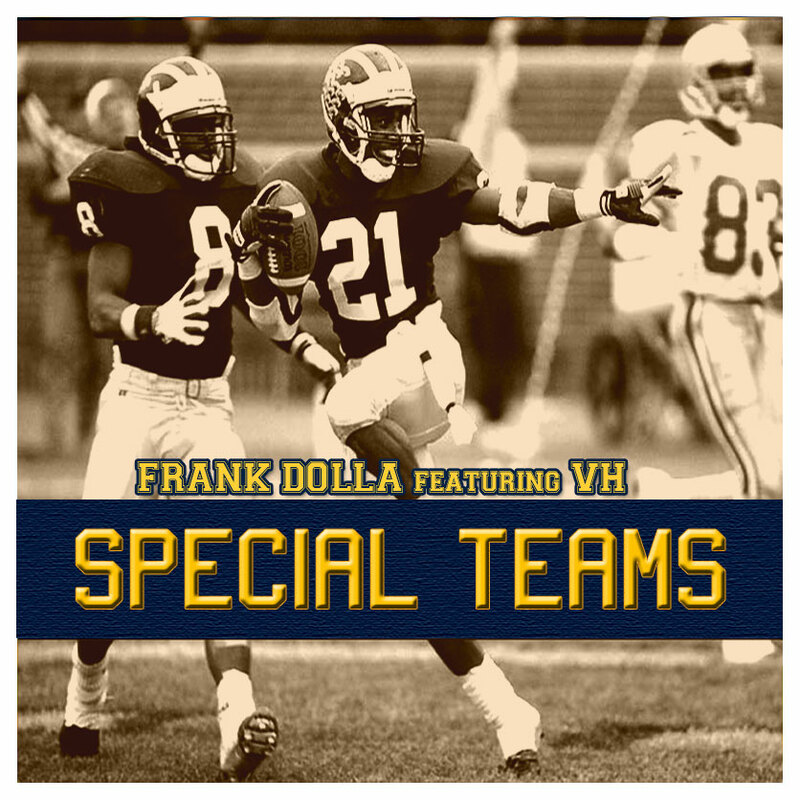 VH- Special Teams (prod. The Alias) [Leak] – Be Fearless. Be Flagrant. New single from my boy Frank Dolla’s upcoming album 365: Never Die. Definitely a tight listen.